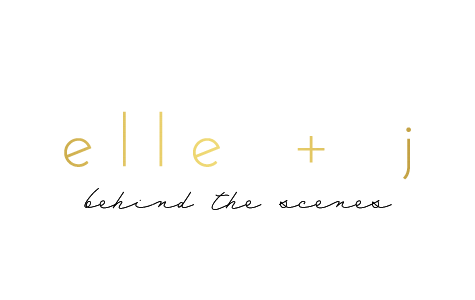 elle + j: they're here! 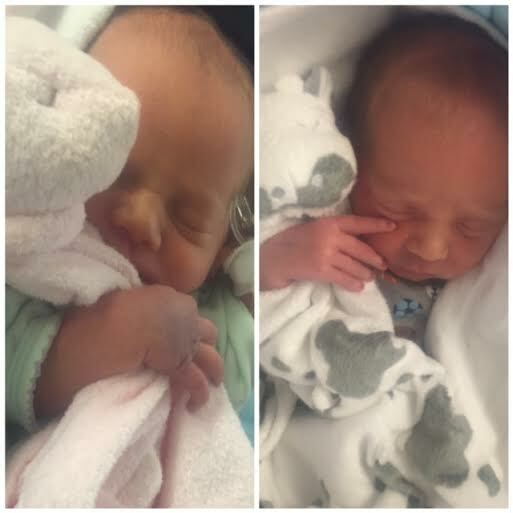 Our sweet twins, Eloise & James, arrived last Tuesday at 1:44am and 1:46am! I was only 34 weeks 2 days, so they are spending some time in the NICU. We are so in love and over the moon excited. So happy for you!! They're so precious!